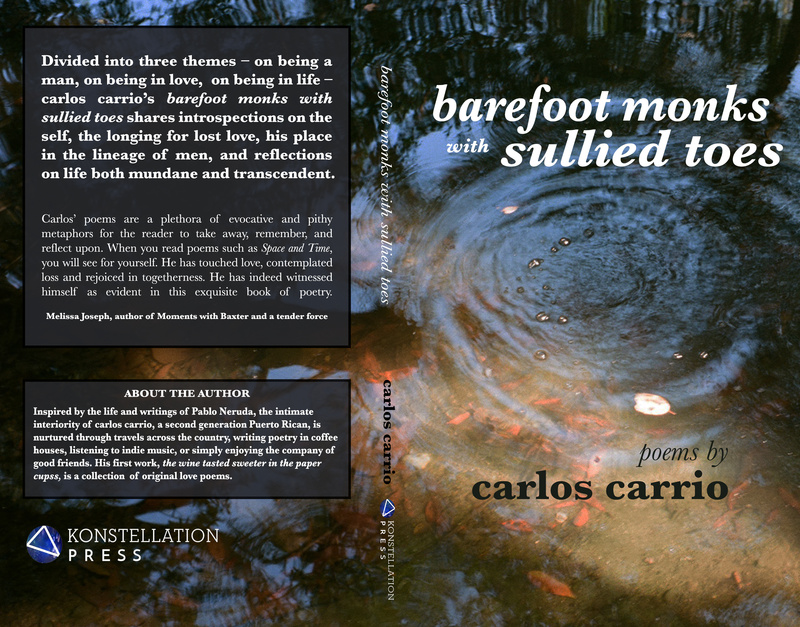 "Carlos’ poems are a plethora of evocative and pithy metaphors for the reader to take away, remember, and reflect upon. When you read poems such as Space and Time, you will see for yourself. He has touched love, contemplated loss and rejoiced in togetherness. He has indeed witnessed himself as evident in this exquisite book of poetry." 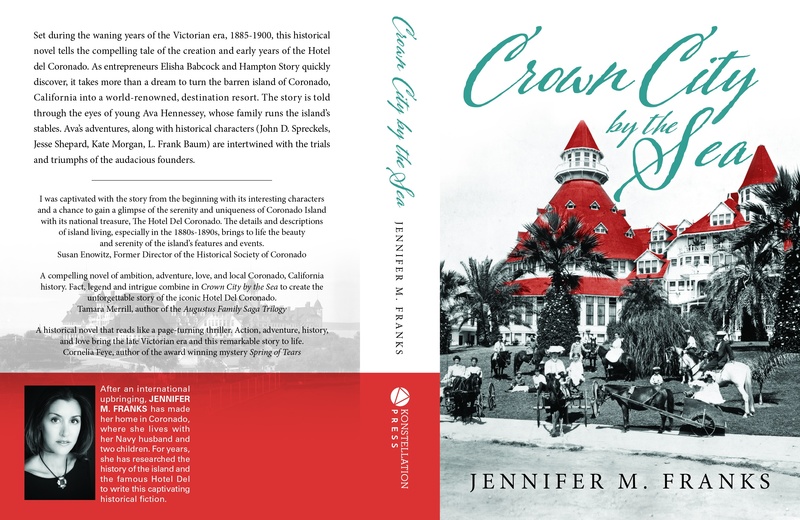 Set during the waning years of the Victorian era, 1885-1900, this historical novel tells the compelling tale of the creation and early years of the Hotel del Coronado. As entrepreneurs Elisha Babcock and Hampton Story quickly discover, it takes more than a dream to turn the barren island of Coronado, California into a world-renowned, destination resort. The story is told through the eyes of young Ava Hennessey, whose family runs the island’s stables. Ava’s adventures, along with historical characters (John D. Spreckels, Jesse Shepard, Kate Morgan, L. Frank Baum) are intertwined with the trials and triumphs of the audacious founders. 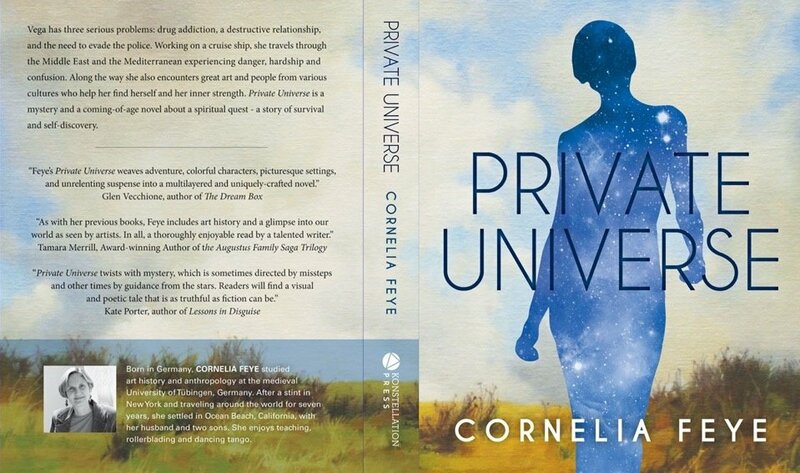 "Ms. Feye’s Private Universe is a compelling and engaging story that weaves adventure, colorful characters, picturesque settings, and unrelenting suspense into a multilayered and uniquely-crafted novel. Its non-linear narrative describes a metaphysically-infused journey into the authenticity of self through the eyes of Vega Stern, an intelligent young women who’s lured into the drug scene of 1970s Germany by a seductive “bad boy.” When this dangerous relationship reaches the tipping point and Vega is faced, suddenly, with the prospect of unredemptive addiction and probable death, Vega chooses instead to transform her self-directed recovery into an exploration of spiritual significance, meaningfulness, and genuine self-love. With the symbolism of Great Art her signposts and the Great Masters her mentors, Vega pivots her alienation and exploration into a revelatory breakthrough that illuminates her life and empowers others seeking a "second chance." Lessons in Disguise follows the journey of a handcrafted book from its printing in 1820 to its eventual home in 1975. As the book is passed from person to person, each finds within its pages parables, fables, and practical lessons that shape their lives. Stories form the era of slavery, Civil War, women’s suffrage, and Jim Crow are told by the eight caretakers of the old book, making this novel read as though it were an intimate memoir. 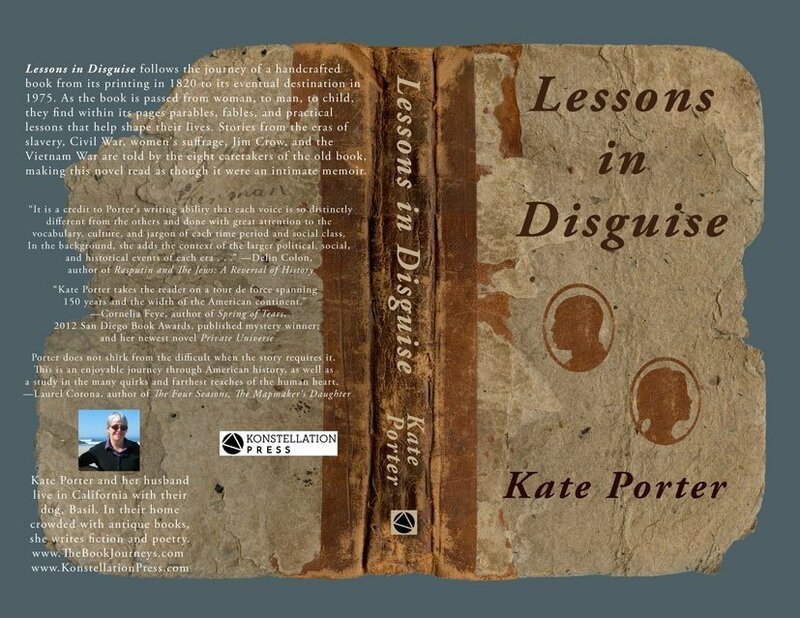 "Lessons In Disguise" is a true epic novel, with an aging, much handled little lesson book -- a character in itself -- as its enduring Hero. "Lessons..." unfolds episodically over the span of many generations. The characters we meet all speak with distinct, authentic voices. Ms. Porter's prose is compellingly readable, creating a real page-turner; every episode is completely self-contained and satisfying; and all episodes join together seamlessly, making an impact even greater than the sum of its parts. And the book itself, as an object, is lovely! 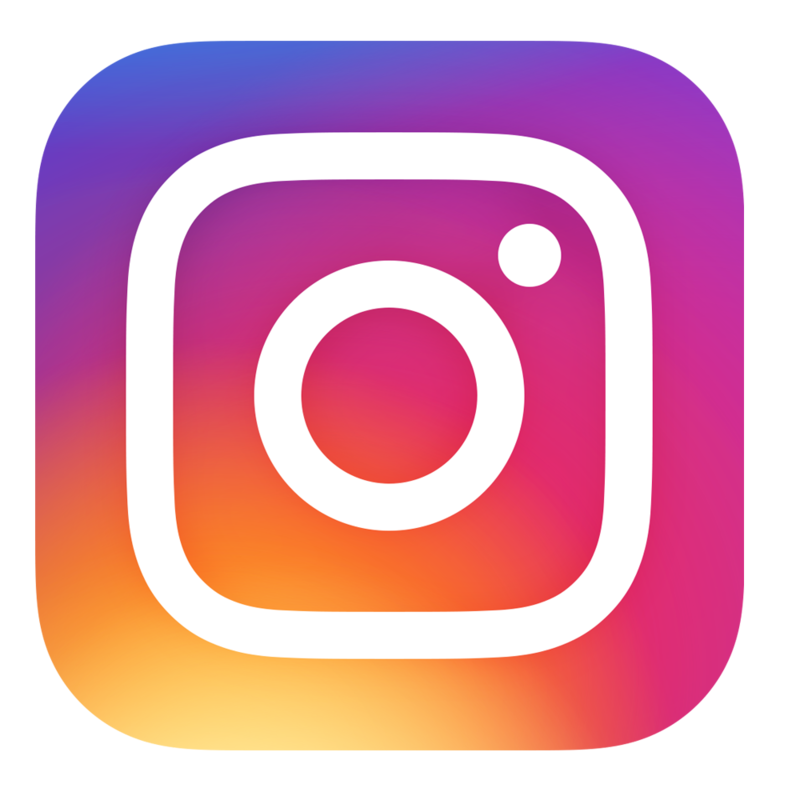 One may even be tempted to pass it along from generation to generation." The dramatic final chapter of the Augustus Family Trilogy. Once again an Augustus is protecting themselves and the family name with lies. In 1960, rich, pampered, Elizabeth Augustus leaves college and disappears into the developing, San Francisco, California hippy scene. 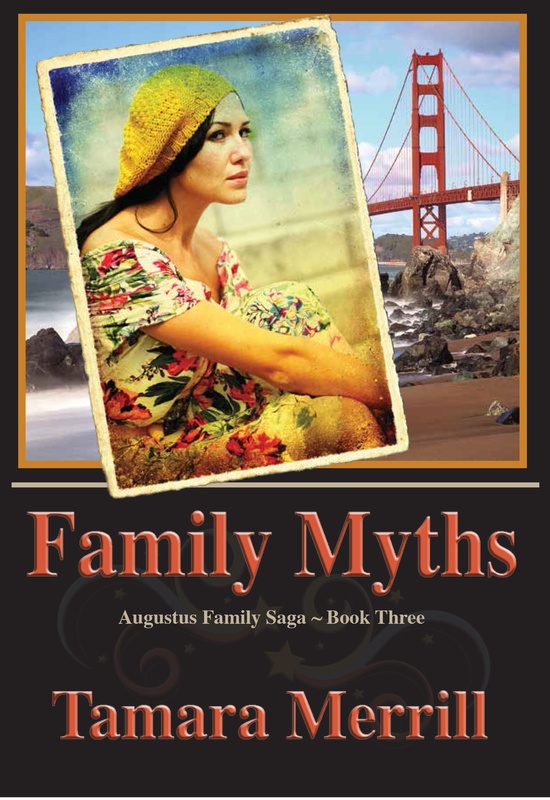 Her father, who is tormented by guilt over his unwillingness to tell his daughter Elizabeth that she was, in fact, his child, hires a detective. The search goes on for years as Elizabeth hides in plain sight, living a life completely unlike the one she imagined when she ran away. Eighteen-year-old Elizabeth created afake identity. As she matures her new identity matures with her, and she becomes whoever she believes she needs to be in order to be accepted. Beneath the shield of her lies, Elizabeth’s deceptions become her truth and the truth of all who know her. 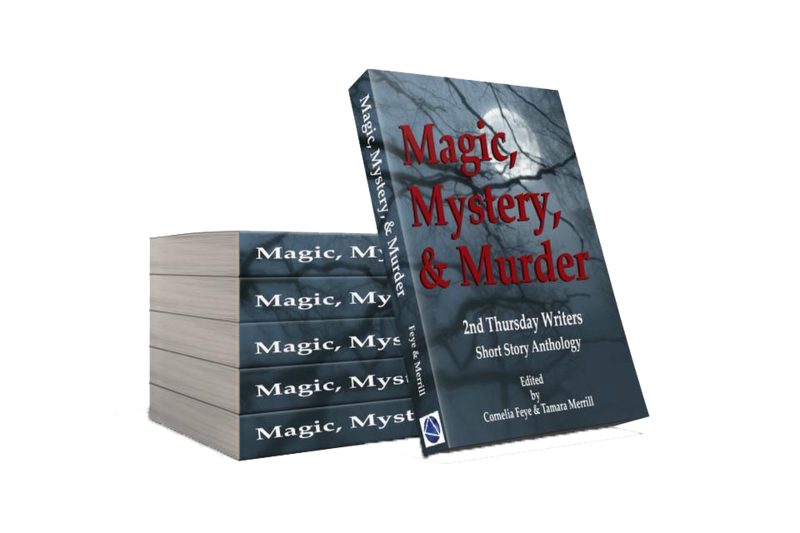 A serial killer, a magical salamander, a long-dead Irish ancestor, a Navajo Medicine Man, adragonfly, an abusive husband, a murderous surgeon, and an assortment of dysfunctional familymembers and ghosts, make up some of the characters in the 2nd Thursday Coronado LibraryWriters anthology Magic, Mystery & Murder. 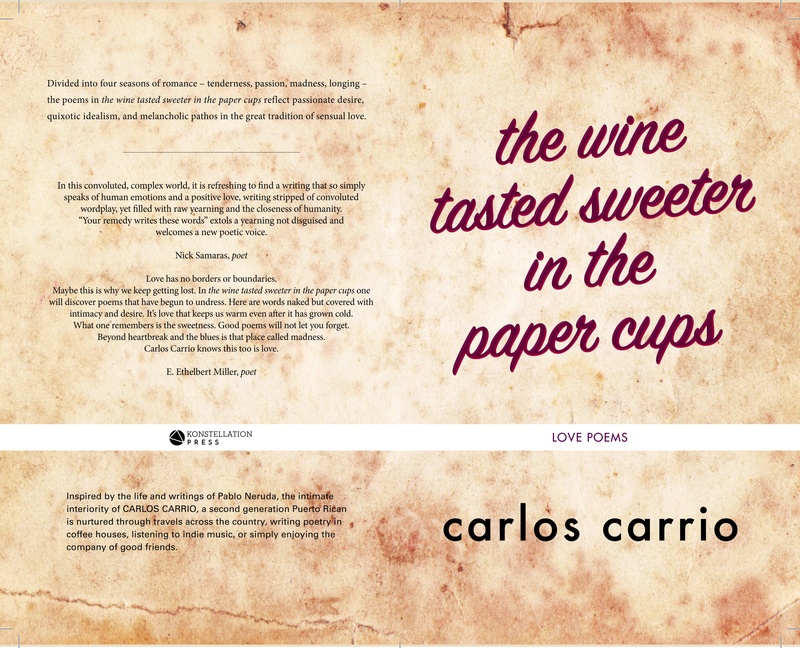 Divided into four seasons of romance – tenderness, passion, madness, longing – the poems in thewine tasted sweeter in the paper cups reflect passionate desire, quixotic idealism, andmelancholic pathos in the great tradition of sensual love. "In this convoluted, complex world, it is refreshing to find a writing that so simply speaks ofhuman emotions and positive love, writing stripped of convoluted wordplay, yet filled with rawyearning and the closeness of humanity. “Your remedy writes these words” extols a yearning notdisguised and welcomes a new poetic voice." Mary Kay Gardner has been writing poetry all her life. Her poems reflect her outer and innerworld, at different times, in different places; growing up in Michigan, living in California,spending time in Santa Fe and Colorado.